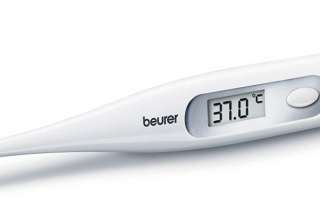 Home Blog Are Electric Toothbrushes better than Manual Ones? Ever since electric toothbrushes have been invented, buyers have been analyzing these products’ pros and cons, by comparing them to classic, electric toothbrushes, manual toothbrushes. Although new technologies are created with the main purpose to improve old technique, there are skeptical buyers who continue to use the old-fashioned methods. Oral health is much more important these days than it used to be a couple of decades ago. This is the main reason why most people want to choose the best option for their dental care. Therefore, the question is “are electric toothbrushes better than manual ones?”. What is the difference between an electric toothbrush and a manual one? It is more than obvious that electric toothbrushes are powered by electricity. This is the main difference between the two, but it is not the reason why people tend to choose modern toothbrushes in favor of classic ones. Electric toothbrushes are believed to be able to clean teeth more efficiently than ordinary ones, thanks to their automatic bristle and rapid electric toothbrushes movements. 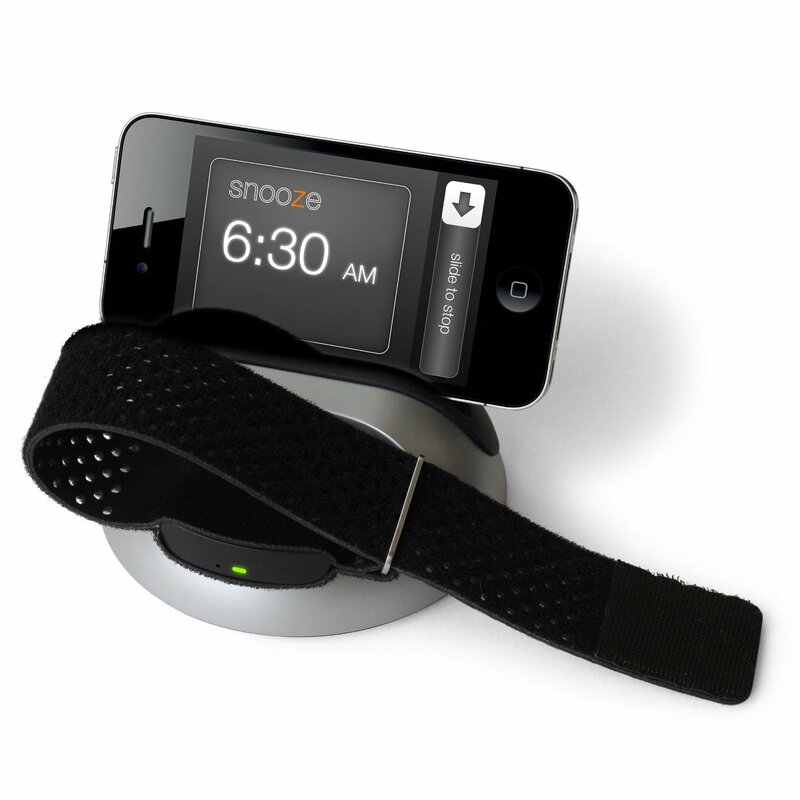 There are several types of electric devices, but most of them have back-and-forth or rotation-oscillation motions, as well as vibrations. Except for regular electric toothbrushes, buyers can find ultrasonic toothbrushes that work with a piezoelectric crystal and are known to be extremely efficient. It has been scientifically proven that electric devices are more effective than ordinary toothbrushes because of their speed and automatic motions. Still, the dental care process doesn’t have to be shorter and its frequency must remain the same, whatsoever. The electric toothbrush’s effectiveness is given by the rapid motions of the bristles and their ability to reach surfaces that normal brushes can’t reach. 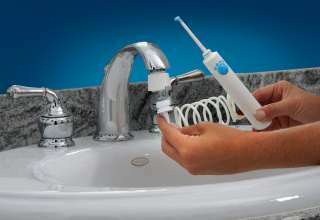 Moreover, they help people with poor dexterity clean their teeth more efficiently. Studies show that the use of electric toothbrushes helps reduce plaque and gingival inflammation significantly over time. 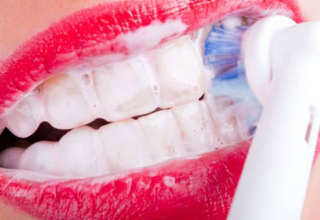 As for the ultrasonic toothbrush, studies have concluded that it is capable of breaking up dental plaque. A great advantage that few people take into consideration is the fact that an electric toothbrush imitates the sound of a dentist’s tools. This means that fear of dentists can be significantly reduced from young ages. More than that, children are often more attracted to electric toothbrushes. Also, they require new batteries every few weeks, depending on the model, as well as special cleaning. 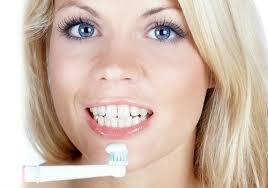 People who have sensitive gums or teeth have to pay extra attention when choosing an electric toothbrush. There are various models designed for sensitive teeth. They have softer and rarer bristles and lower rotation speeds. Electric toothbrushes for normal teeth can cause bleedings and inflammation if not properly used by people with dental sensitivity. In conclusion, electric toothbrushes are better than manual ones, but they are not for everyone. If you decide to go for the modern option, be careful to choose what is right for you.